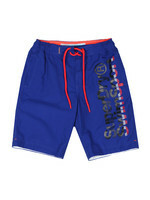 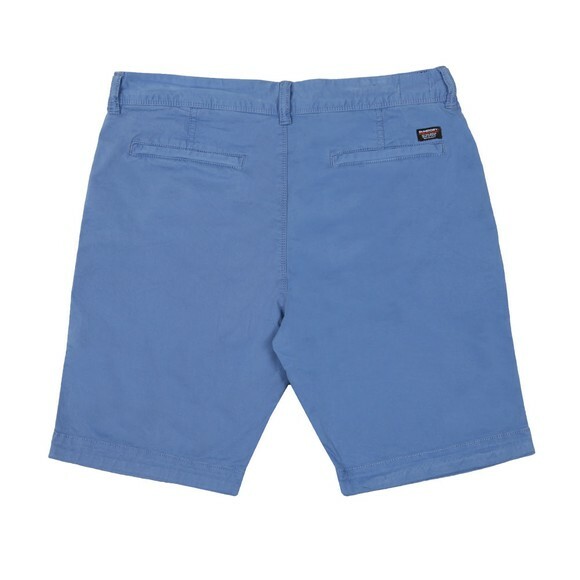 Superdry International Slim Chino Lite Short in Neptune Blue. 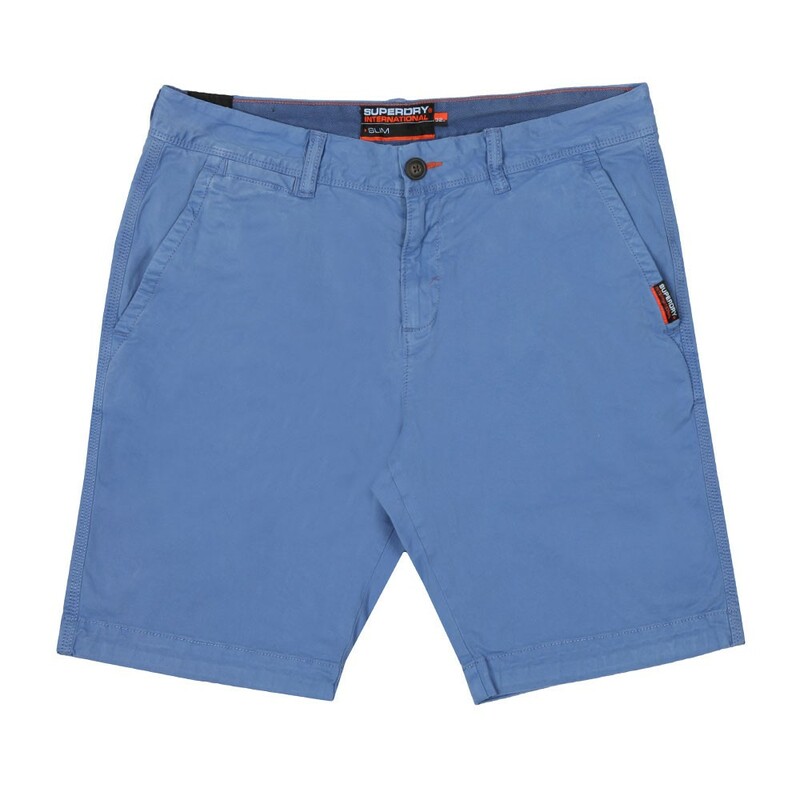 A classic men's chino short from Superdry with five pockets and a zip fly. 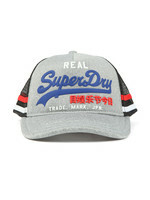 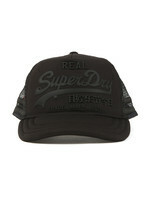 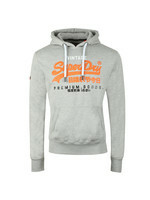 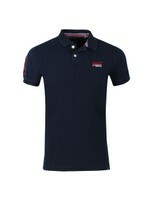 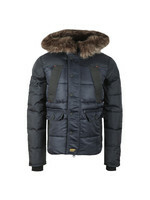 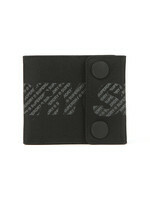 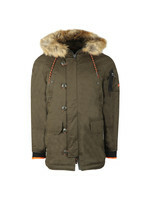 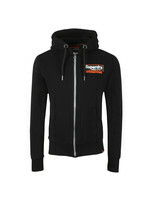 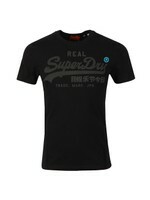 Cut in a stylish slim fit and finished with Superdry branded tabs.